For many Anglicans today, the Thirty-Nine Articles of Religion are an authoritative doctrinal standard, along with the historic (1662) Book of Common Prayer and the Anglican Ordinal. 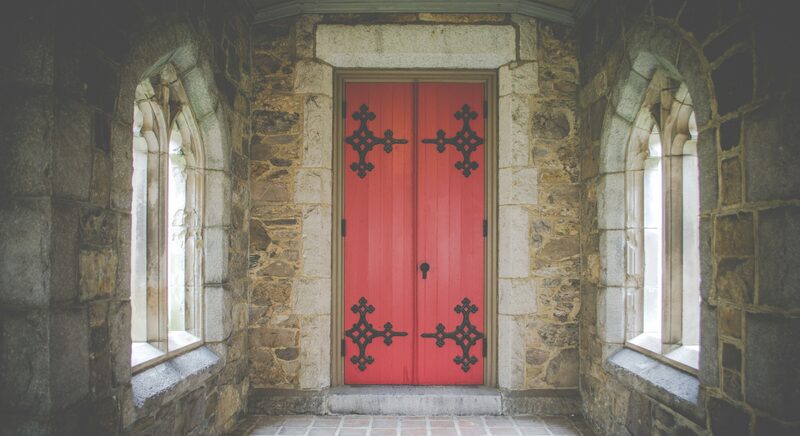 Although not every Anglican church accepts them as ultimately binding, reading the Articles is one of the best ways to get the essence of historic, classical Anglican doctrine (for more about beliefs that unify Anglicans, see Anglican basics). Here’s the the complete text of each article with a table of contents for handy reference. Of Bel and the Dragon, The Second Book of Maccabees. Original sin standeth not in the following of Adam, (as the Pelagians do vainly talk;) but it is the fault and corruption of the Nature of every man, that naturally is engendered of the offspring of Adam; whereby man is very far gone from original righteousness, and is of his own nature inclined to evil, so that the flesh lusteth always contrary to the Spirit; and therefore in every person born into this world, it deserveth God’s wrath and damnation. And this infection of nature doth remain, yea in them that are regenerated; whereby the lust of the flesh, called in Greek, p¢vnæa sapk¢s, (which some do expound the wisdom, some sensuality, some the affection, some the desire, of the flesh), is not subject to the Law of God. And although there is no condemnation for them that believe and are baptized; yet the Apostle doth confess, that concupiscence and lust hath of itself the nature of sin. The original 1571, 1662 text of this Article reads as follows: “The King’s Majesty hath the chief power in this Realm of England, and other his Dominions, unto whom the chief Government of all Estates of this Realm, whether they be Ecclesiastical or Civil, in all causes doth appertain, and is not, nor ought to be, subject to any foreign Jurisdiction. Where we attribute to the King’s Majesty the chief government, by which Titles we understand the minds of some slanderous folks to be offended; we give not our Princes the ministering either of God’s Word, or of the Sacraments, the which thing the Injunctions also lately set forth by Elizabeth our Queen do most plainly testify; but that only prerogative, which we see to have been given always to all godly Princes in holy Scriptures by God himself; that is, that they should rule all estates and degrees committed to their charge by God, whether they be Ecclesiastical or Temporal, and restrain with the civil sword the stubborn and evil-doers.